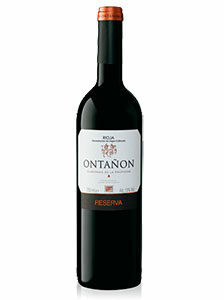 8.10€ Bottle 75 cl Tax incl. 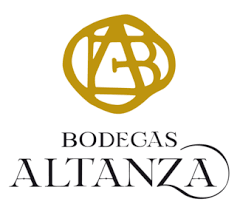 Altanza’s most terroirist crianza is a modern, concentrated and well-structured wine with a great capacity for evolution in the bottle. 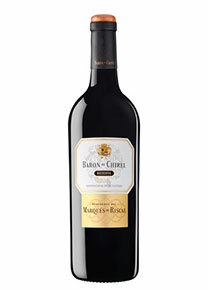 aromas of ripe red fruit (cherry, plum) and liquorice, well blended with spicy and balsamic aromas; secondary notes of sweet fruit/compotes. 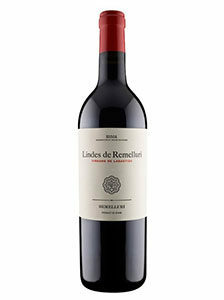 Due to its pleasant silkiness and the complexity of its nose, it leaves a very noticeable aftertaste for ageing.